Are you looking for the best Brass Floor Drain? 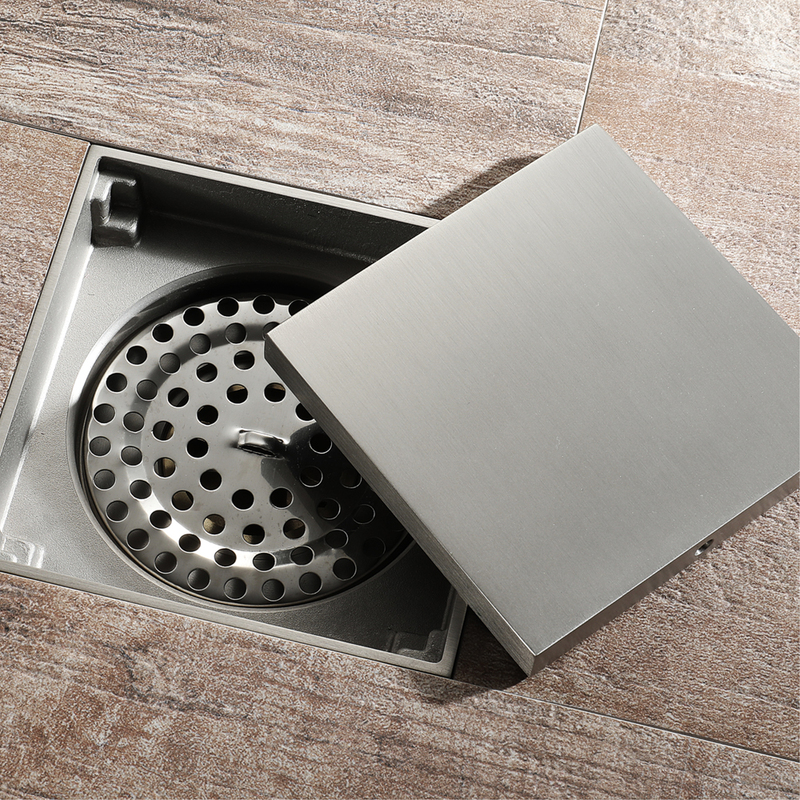 Do you want the latest design of Floor Drain instead of tradition water-sealing floor drain. 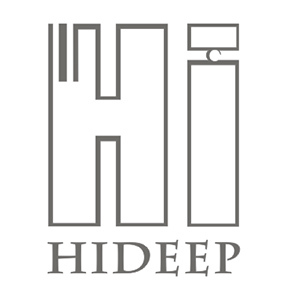 HIDEEP offers high quality brass new self-sealing Floor Drain, Wholesale Various High Quality Floor Drain Products. 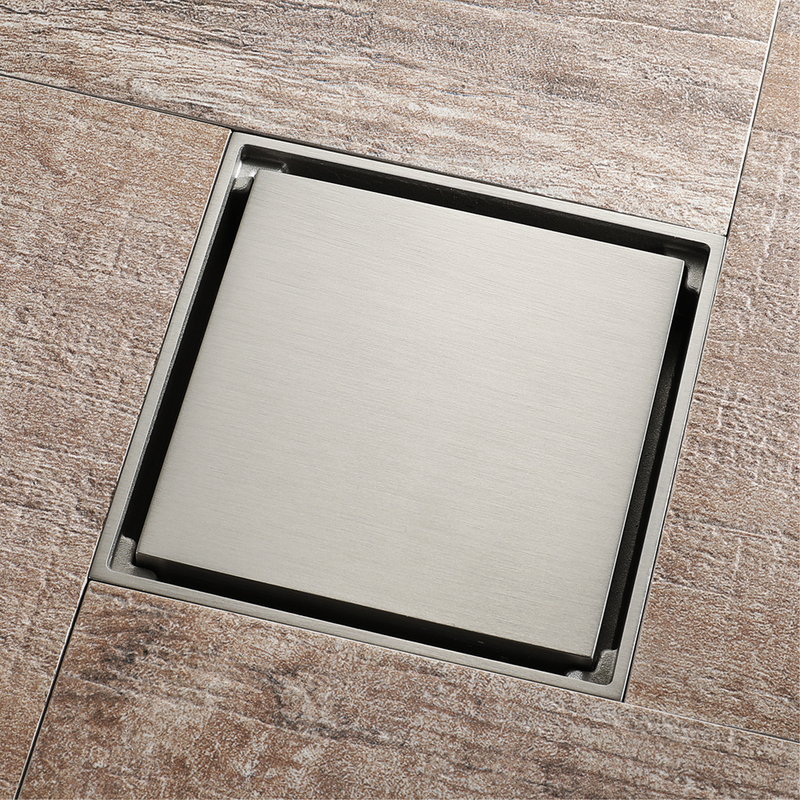 The newest floor drains keep your bathroom clean and dry not just separates the room space with channel by storing water. Please send us emails or message for any further information you want. Looking for ideal Bronze Brush Nickel Floor Drain Manufacturer & supplier ? We have a wide selection at great prices to help you get creative. All the Mirror Deodorant Floor Drain are quality guaranteed. 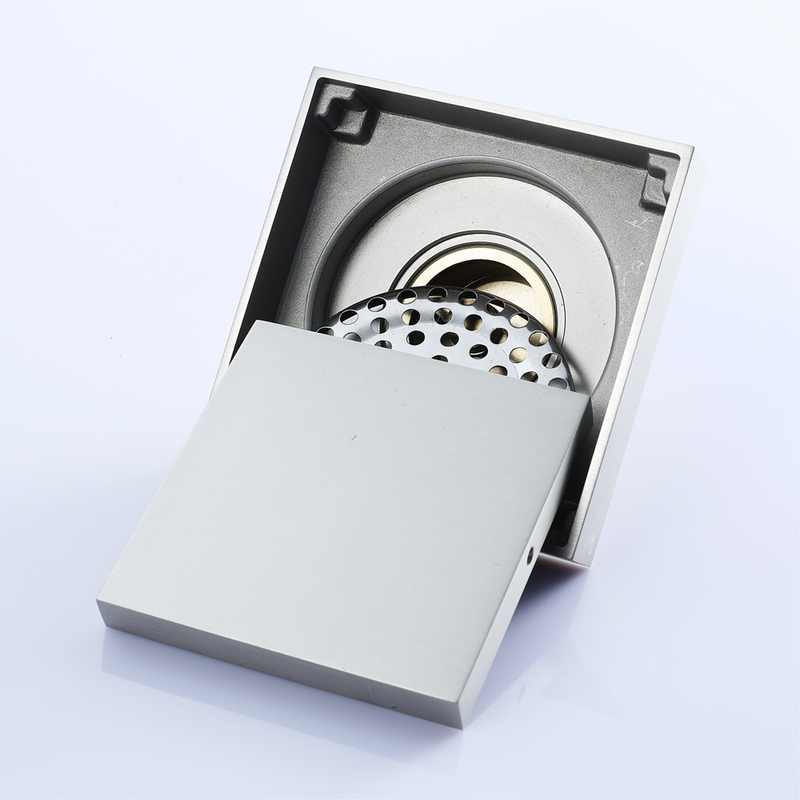 We are China Origin Factory of Bathroom Copper Shower Floor Drain. If you have any question, please feel free to contact us.